As an agent you have the surety of dealing with a long established, well respected dive operator offering outstanding services. AquaMarine Diving – Bali works with travel agents from around the world, including the Netherlands, Germany, France, United Kingdom, Spain, Sweden, Denmark, Norway, United States, Canada, India, South Africa, Singapore, Malaysia, Thailand, Japan, Taiwan, China, Australia, New Zealand and, of course, Indonesia. In 2010 we created a department dedicated to providing a service for travel agents and their clients. Email our Agent Support Team to receive our General Information and Product Information documents for Travel Agents. As an agent you have the surety of dealing with a long established, well respected dive operator offering outstanding services. You can have confidence in the support we offer to you as an agent and for your clients during their stay in Indonesia. Our team is at your service from 08:00 to 18:00 (Bali time) and we aim to answer your queries within 24 hours. At AquaMarine we will tailor an itinerary for each enquiry you send us or we can customise exclusive packages for individual travel agents so you can target your market precisely. We work with a number of hotels and resorts, ranging from budget to upmarket. 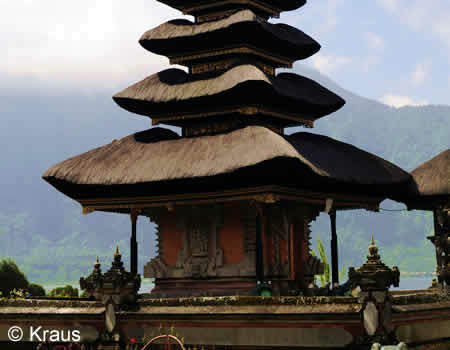 Having operated in Bali since 1999, we are able to obtain excellent rates. Day Dive Trips, Dive Safaris, PADI Courses, Introductory Dives and Snorkelling Trips. AquaMarine Diving – Bali can make domestic flight reservations for your clients. We know that booking flights from overseas can be quite a hassle and it’s often difficult to find up-to-date flight schedules. 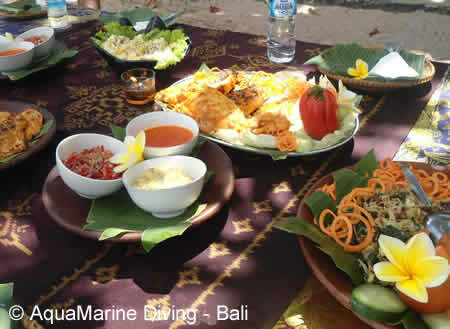 AquaMarine Diving – Bali will issue tickets after full payment has been received. E–tickets will be sent to you, the agent, as an email attachment. We work with a number of reliable local tour operators who can take your clients on half-day or full-day tours, giving them a taste of the exotic sights and sounds of Bali. You must be a Bona Fide Travel Agent to view Agent Information & Documents. Please apply here.